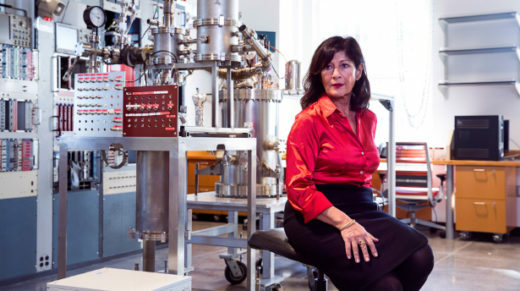 Elena Aprile now leads the world’s most sensitive dark-matter search. 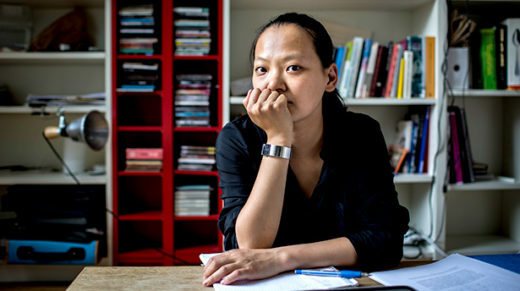 But before she could build her first detector, she had to make herself out of titanium. 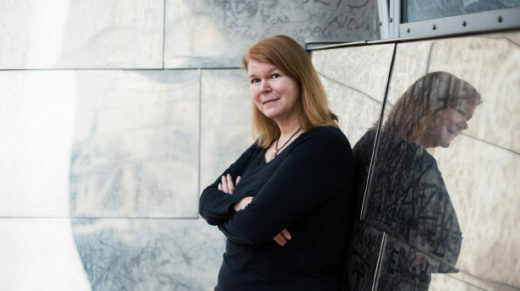 Janet Conrad has a plan to catch the sterile neutrino — an elusive particle, possibly glimpsed by a number of experiments, that would upend what we know about the subatomic world. 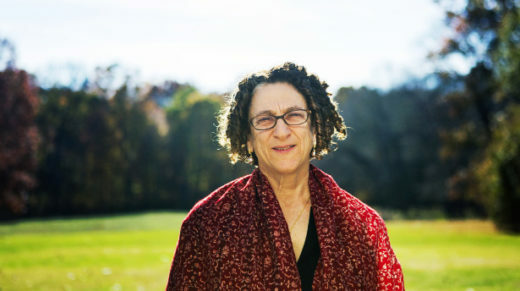 The computer scientist Cynthia Dwork takes abstract concepts like privacy and fairness and adapts them into machine code for the algorithmic age. 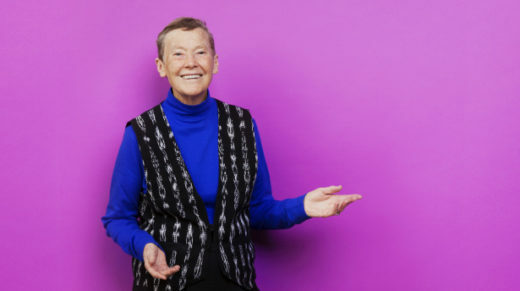 The theoretical particle physicist Helen Quinn has blazed a singular path from the early days of the Standard Model to the latest overhaul of science education in the United States. 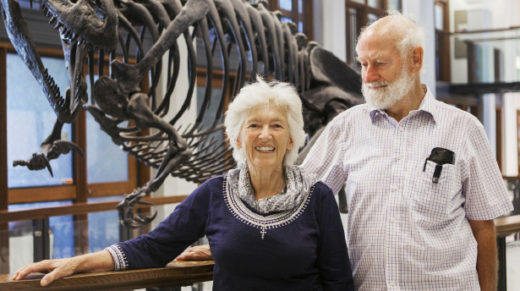 The biologists Rosemary and Peter Grant have spent four decades on a tiny island in the Galápagos. Their discoveries reveal how new animal species can emerge in just a few generations. 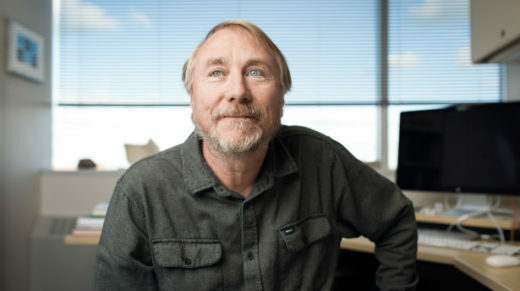 The astrophysicist Tracy Slatyer is searching for faint wisps of dark matter annihilating in the early universe — and perhaps in hiding places closer to home. 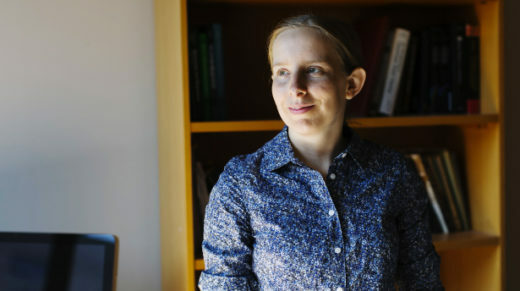 The neuroscientist Sheena Josselyn can evoke and erase memories in mice using new tools that precisely control the brain.